Pumping companies have saved hundreds of man hours in resetting and rebuilding traditional relief valves by switching to Oseco Safety Plugs. 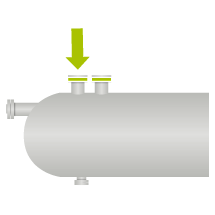 The Oseco Safety Plug functions like a fuse to protect Well, Iron, and Truck from overpressure events in upstream oil completions. 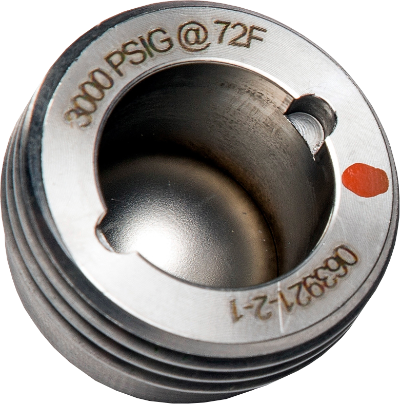 Activating in milliseconds, the Safety Plug protects assets against pressure spikes that may otherwise go undetected. 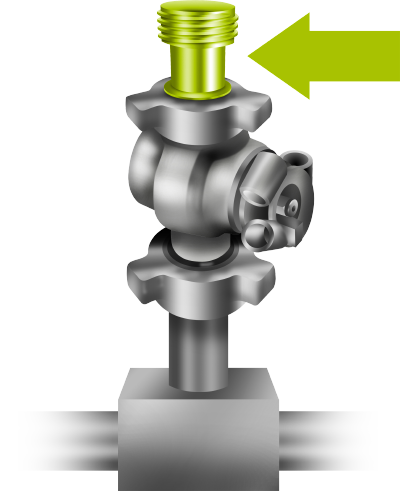 Oseco offers a large all-thread burst plug with 1/2" NPT for tool activation, as well as a small all-thread with 1/4" NPT for activation when space is limited. Gas compressors traditionally use a relief valve for a primary relief device. Oseco manufactures high performance rupture discs that require almost no maintenance and can stand up to the high vibrations a compressor can cause. When a burst disc is paired with an Oseco burst sensor, compressors can be shut down in the event of an overpressure, saving environmental damage. 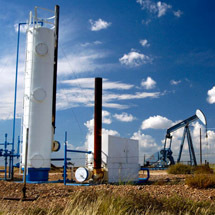 Oseco understands the need for high quality pressure relief devices in the energy industry. Oseco produces a wide range of rupture disc products used from the first phases in drilling to setting up a well for production. Check out our solutions below to see all the improvements Oseco brings to the oilfield.